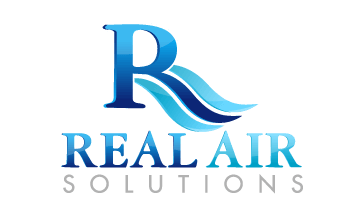 At Real Air Solutions, we care about your working environment. Why? Because a very much controlled climate is an ideal setting for individuals to flourish.  Whether you work in a retail store, a storehouse, or a huge factory, we have solutions to ensure that all working conditions are comfortable. 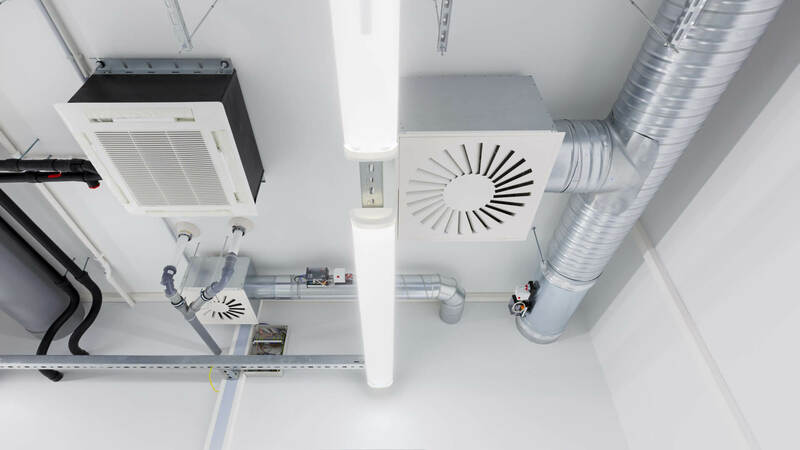 With an extensive variety of commercial air conditioners for sale, we are sure of finding an appropriate reasonable solution for your commercial property. This will ensure that all indoor working conditions are helpful to making your business more fruitful, and to keep your employees comfortable and inspired at the same time. 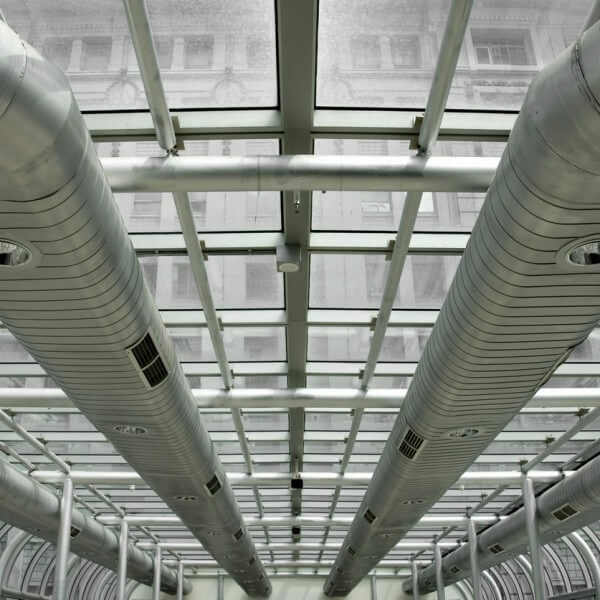 There is a broad range of commercial air conditioning and ventilation systems. We will study and advise on which solution is most suited to your business depending on the volume and contents of the commercial building. We target in finding the best climate-controlled solution while taking into account costs, energy consumption, as well as aesthetic considerations. We do this by offering engineering solutions report that compromises of budgets, attainability studies, energy management through to design and construct services. 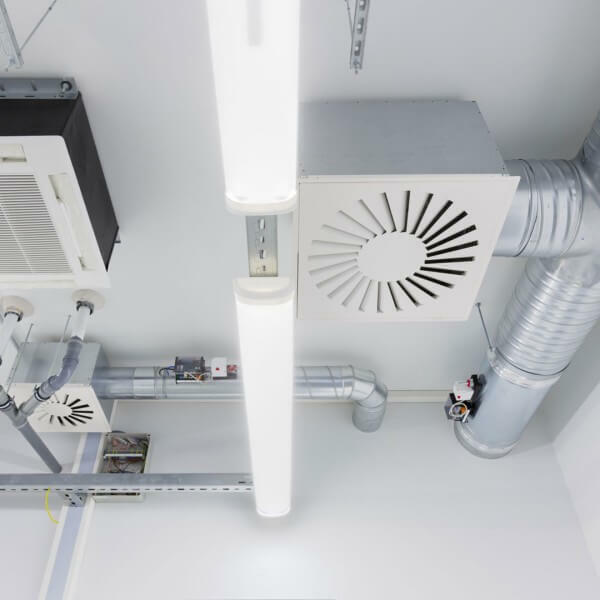 Our team of air conditioningSutherland Shire technicians are qualified and certified to work with all the commercial air conditioning systems used in Sydney, which includes ducted evaporative solutions, reverse cycle units and split systems. 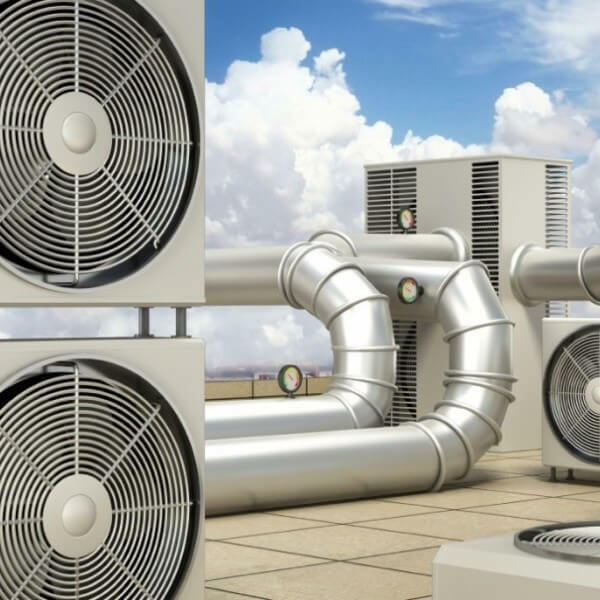 Our commercial air-conditioning experts also provide Sydney with a complete range of air conditioning Sutherland Shire services, including installations, repairs and comprehensive consultations. 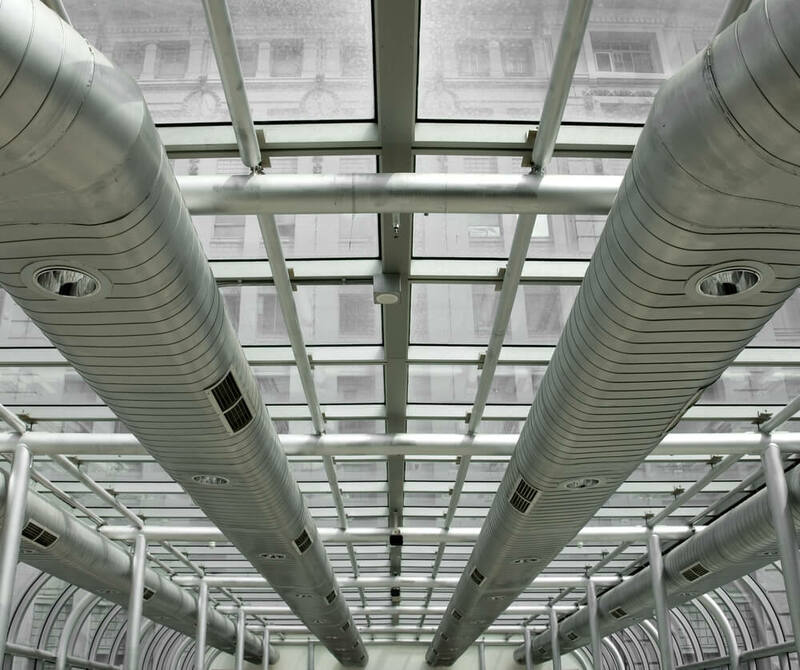 Whenever one of our commercial air conditioning experts visits your Sydney worksite, receive not only a first-class service but also expert technical advice and solution recommendations.